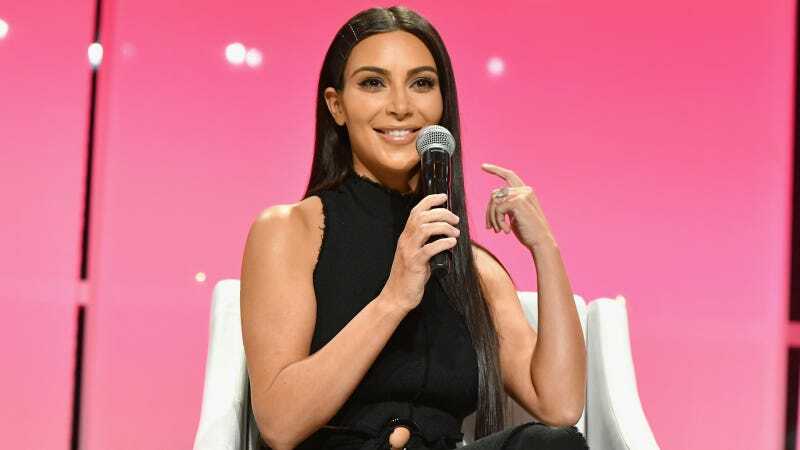 There are no good pranks, but that won’t stop Kim Kardashian from raising the next generation to be Little Prankensteins for her new show You Kiddin’ Me. That’s really the name, no, I am not kiddin’ you. But the celebrity parents are getting pranked. But some of the prankers are chosen from “members of the Facebook Community” who aspire to prank. Pranks ideas will be crowdsourced from Facebook, much like when you’re trying to choose your Warby Parker glasses. I’m picturing Tom Cruise getting pantsed by Suri (they finally meet! ), um, maybe Willow and Jaden telling their parents they’re joining the corporate world, perhaps Reese Witherspoon’s doppelganger teen could try to stand in for her on the set of Big Little Lies: Biggest Little Lies Yet? That actually would be pretty messed up.